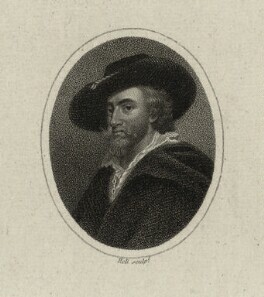 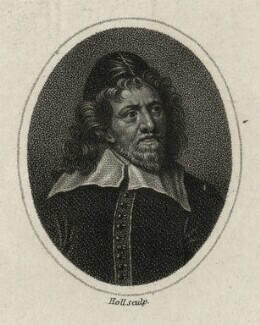 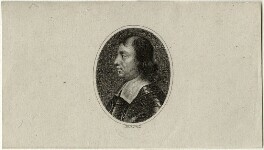 William Holl, probably of German origin, studied engraving under Benjamin Smith before establishing himself as an engraver. 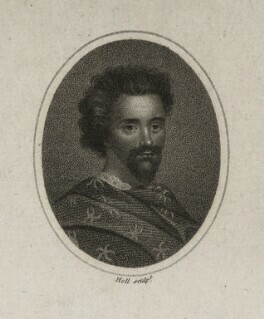 Holl's prints were mainly executed using the stipple technique, and he pioneered the use of stipple engraving on steel. 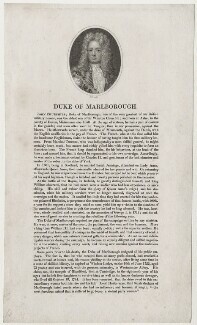 He produced numerous portrait engravings as well as decorative subjects and prints after contemporary artists. 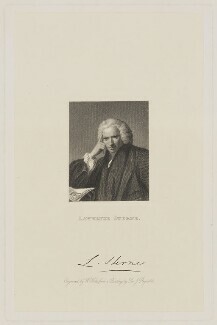 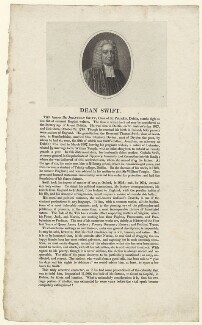 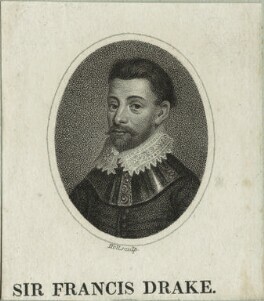 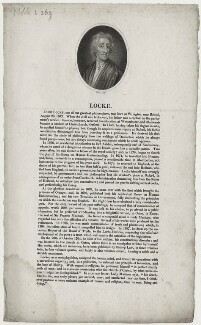 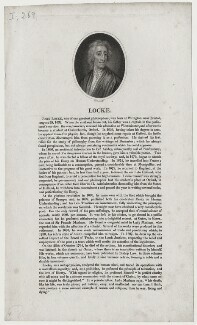 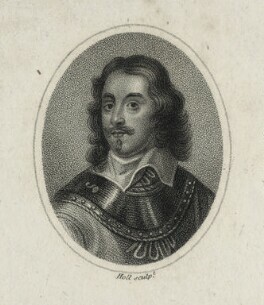 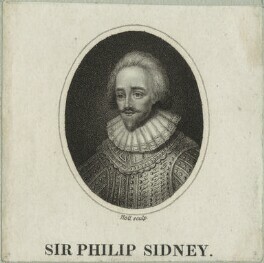 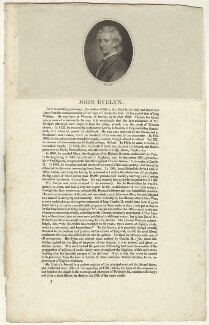 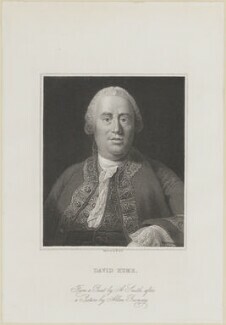 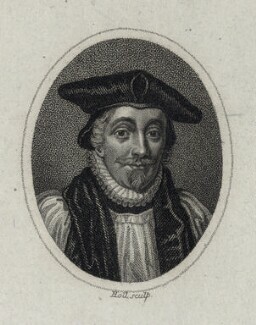 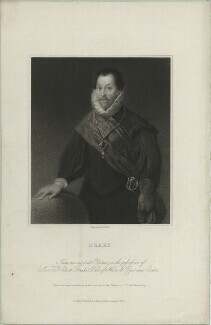 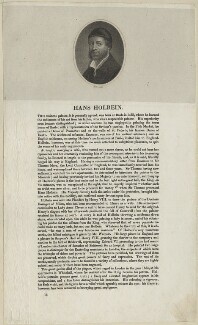 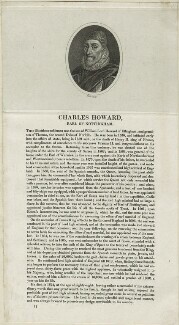 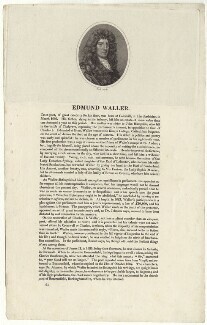 He was the father of William and Francis Holl, who were also engravers.